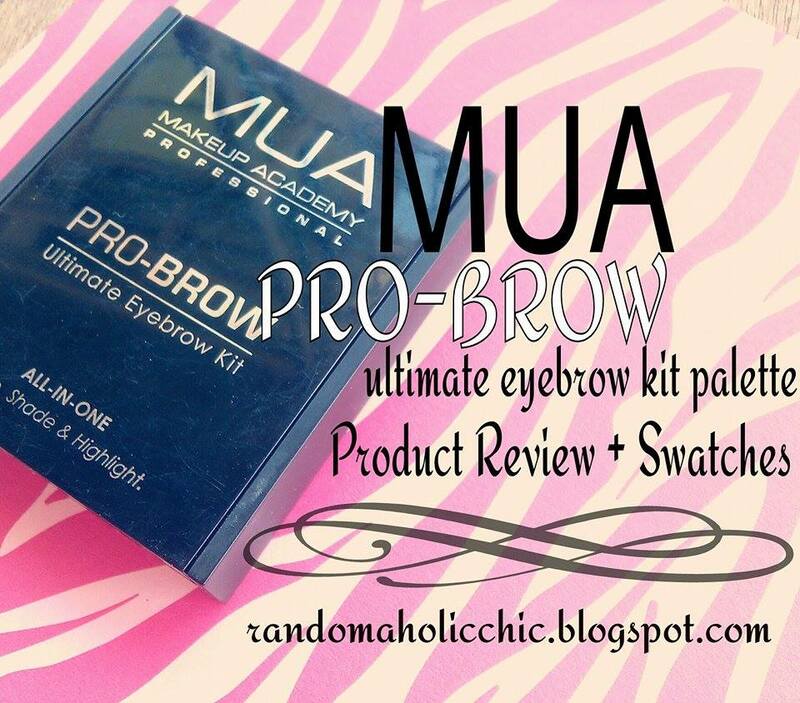 I am not used to using powders for my eyebrows but since I was given this MUA Pro-Bro Ultimate Eyebrow Kit, I thought to give it a try! This is my very first MUA product which makes me soo giddy to try it but since I have bunch of eyebrow pencils yet I hold off. I reduced my stash last month and gave away some of my eye brow pencils to give way for other new products to try. I have been using this MUA Pro-Bro Ultimate Eyebrow Kit for a month now and I believe that is pretty much enough time for me to be able to write a review on this. It comes in a black sturdy plastic packaging. It has four pans and there is a totally usable mirror. It comes with a tiny tweezers which is in reality soo hard to use! It comes with dual ended tiny angled brush for application. 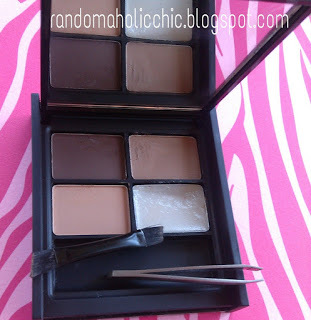 Four pans contain the three eyebrow powders and an eyebrow gel. The brown and pale brown shades I use to fill in my eyebrows, they are pigmented and the colors registers with one application on my eyebrows. The highlighter is something I don’t see myself using. 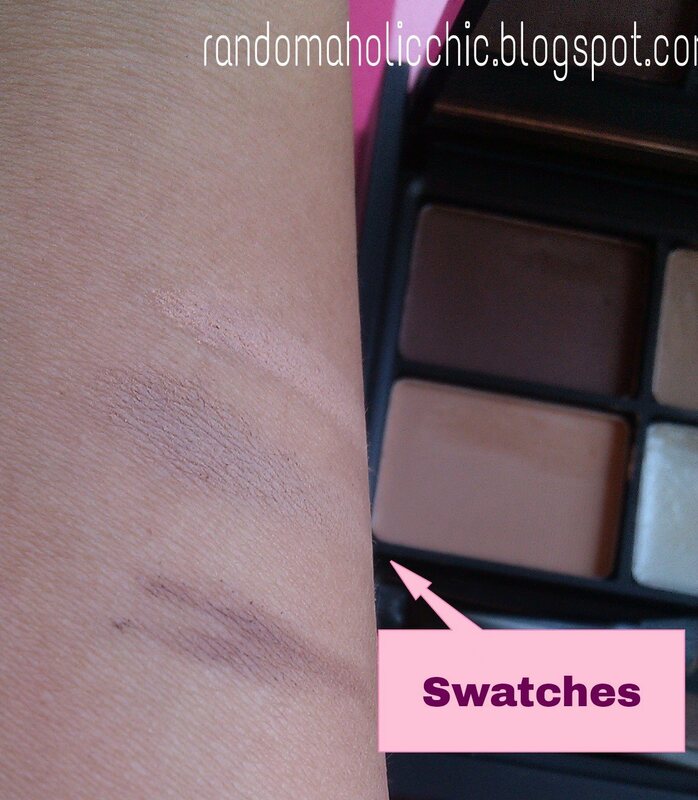 It is not as pigmented as the two other shades. The shade will not work as a highlighter to me. No fall outs on all shades upon applications. It stays all day with the eyebrow gel! Not a part fade on me after the whole day of running errands, fantastic! 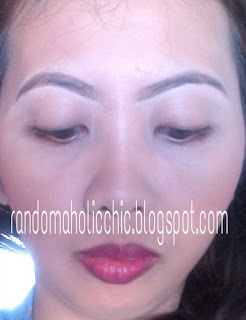 I thought powders have shorter staying powder than eyebrow pencils, I was wrong. The eyebrow gel helps big time, because it holds the powder in place. I have to say the packaging is really sturdy, I dropped it once still the powders are intact and mirror did not break. The color of the packaging doesn’t bother me at all, I like it the way it is. I just like using it on days I am not in a rush because it takes me two to three minutes more than using eyebrow pencils. I like how it helps me create on fleek eyebrows. I like how it looks more natural than pencils.